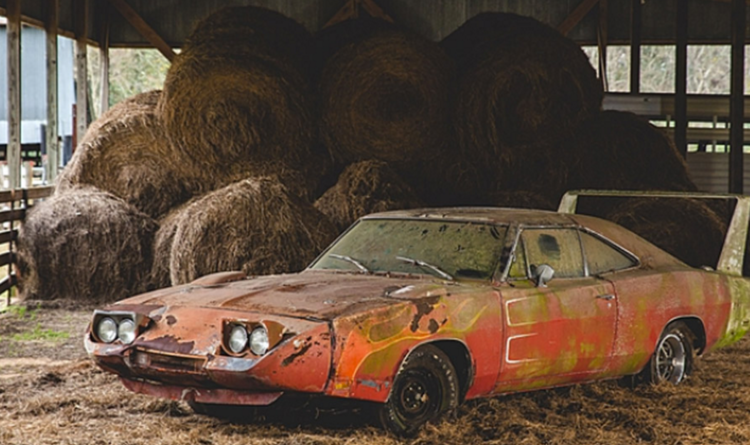 When you set out to sell a wrecked car, you want to make the most money possible. You might think you can’t sell your car for cash after it has become a wrecked car. Even if it is a wrecked car, you can sell your car for the maximum cash to Sell the Cars. 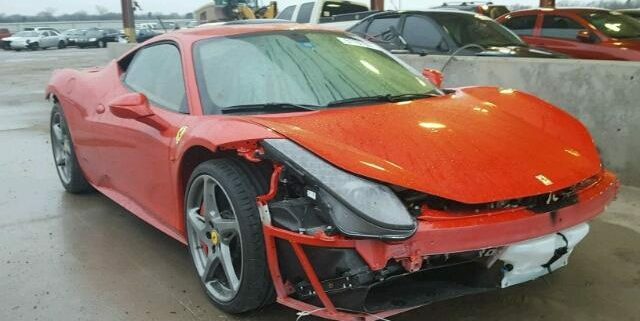 If your wrecked car is a popular model you can easily get a good amount from it. Even if you own an old wrecked you can still make money out of it. You can sell any wrecked or damaged car to our junkyard whether it’s running or non-running. What would be a better place than Sell the Cars to sell your car for the best price? 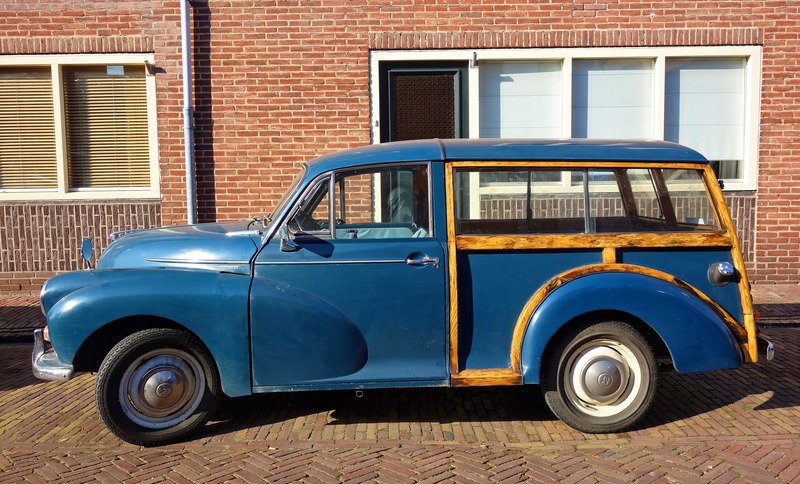 How to Sell a Wrecked Car for the Best Price? A little bit of effort on your part can get you the maximum cash for your wrecked car. 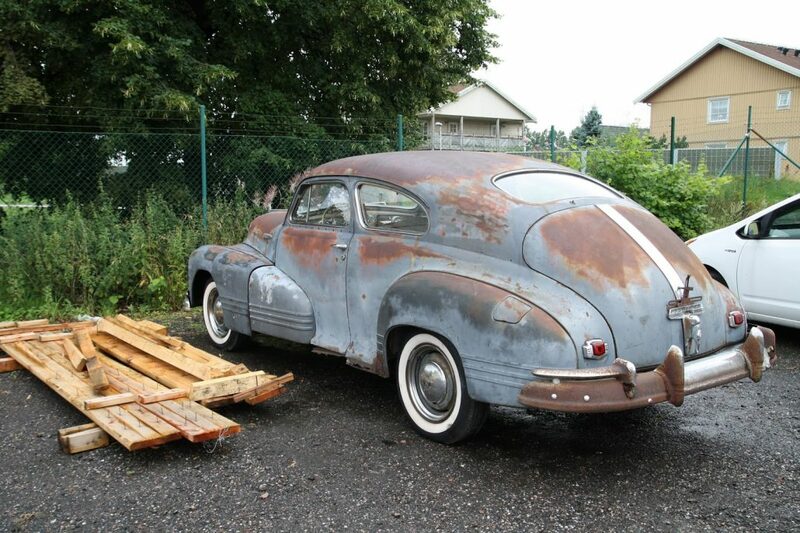 The licensed and authorized junk car buyers like us will make it easier for you to sell your wrecked car. To sell your car for cash you need the title and some good research skills. Search and Contact the Junkyards in your area: The easiest way to locate the junkyards in your area is searching on Google. Extract the contact numbers of junk car buyers enlisted on the first page of the search engine. You can visit the car selling website and know how it works. It is advisable to choose experienced junk car buyers such as Sell the Cars. Receive various offers: Visiting the different junk car buying websites will enable you to receive different offers. In order to receive an instant offer, fill out the online quote form to get various estimates. Compare the Offers and related costs: Once you receive quotations from various junk car buyers you can make a fair comparison. Keep in mind the pickup services provided by the junkyards and whether the services are free or not. If the towing facility is not free it would cost you extra from your own pocket. Prepare your wrecked car for Pick up: Choose the junkyard offering the best deals on selling wrecked cars, make the preparations. Remove any of your personal belongings left in the wrecked car. Also get the title at your hand and the keys and any other important document required. Sell the Cars pickup your wrecked car from the place at a time convenient to you. Get the Verification done: When a representative from the junkyard comes to pick up your wrecked car verification is necessary. The verification includes a thorough inspection of your car and the documents. You should provide genuine information about your wrecked car to get maximum gain. Sell your wrecked car: After the verification is done, you finally sell your wrecked car. You hand over the title and the keys to the representative who has come to tow away your wrecked car. You get the promised cash for your wrecked car on the spot. Selling your wrecked car for cash is the easiest if you follow the whole procedure step-by-step. Once you receive the amount by selling your car for cash, you can put it to different uses. You can even invest in buying a brand new car after selling your wrecked car. 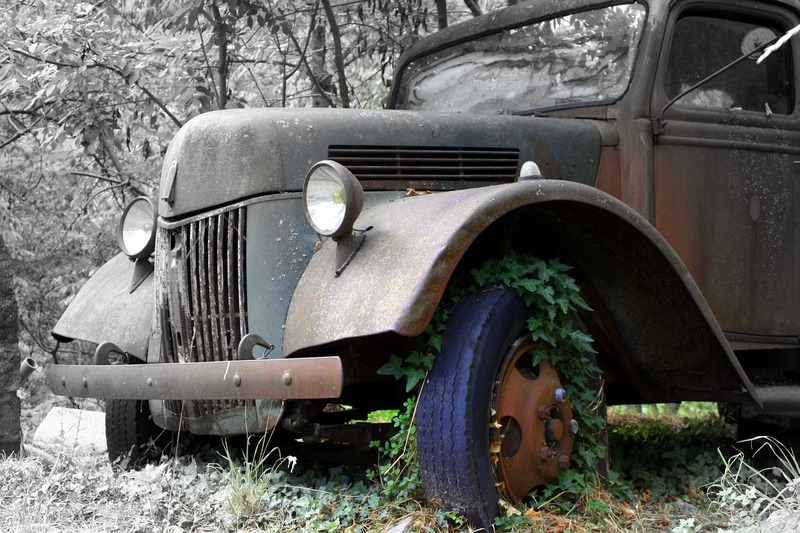 It’s time to get rid of your wrecked car by selling it for quick cash. Get in touch with Sell the Cars today. 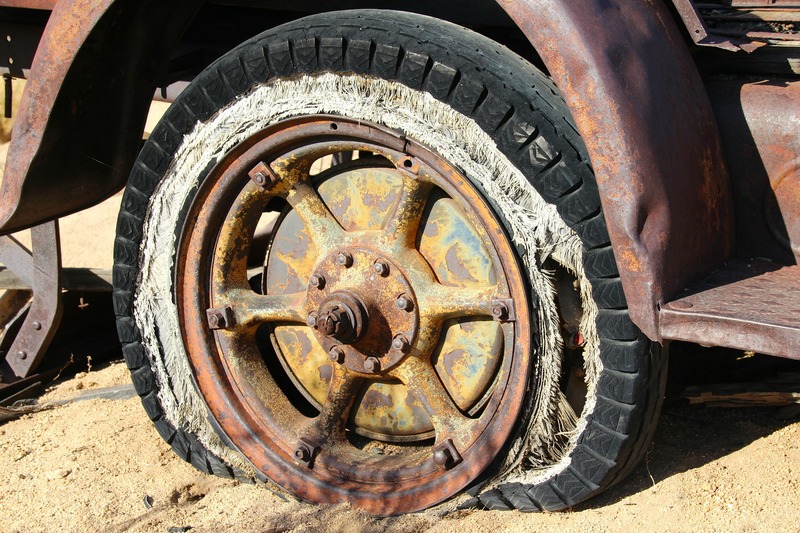 Being your first time, selling your wrecked car may seem to be a daunting task to you. Keeping a wrecked car for long will only cause its value to drop down even further. When you have a wrecked car at hand you want to sell your car fast at the best possible price. You may not know where to begin from and how to sell your car for cash. Sell the Cars is available night and day to help you sell your wrecked car at the best price. It is all right to be confused about how to sell your wrecked car. Let’s put it in simple words all you need to know about getting rid of your wrecked car. 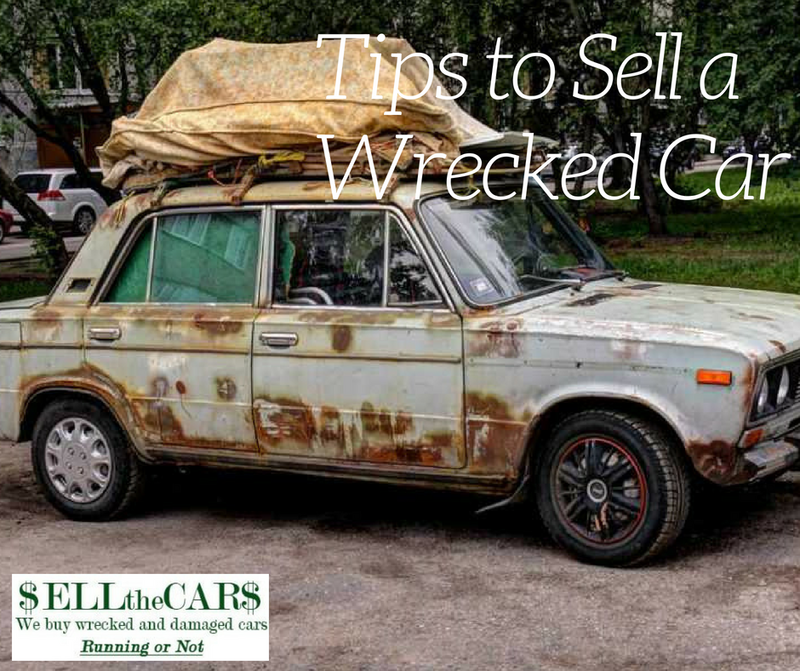 Why should you sell your wrecked car? To figure out the best method of selling your wrecked car you must have some genuine reasons to sell it. If you want to protect your environment from the harmful fluids your wrecked car contains you should sell it. Your wrecked car might be emitting harmful gases which pose a direct threat to you and your family. Some severe accidental damages may have worsened the condition of your wrecked car. When the damages are beyond repair or involve costly repairs it is better to sell your wrecked car. Maybe your car is not beyond repair but some car parts may need replacement. 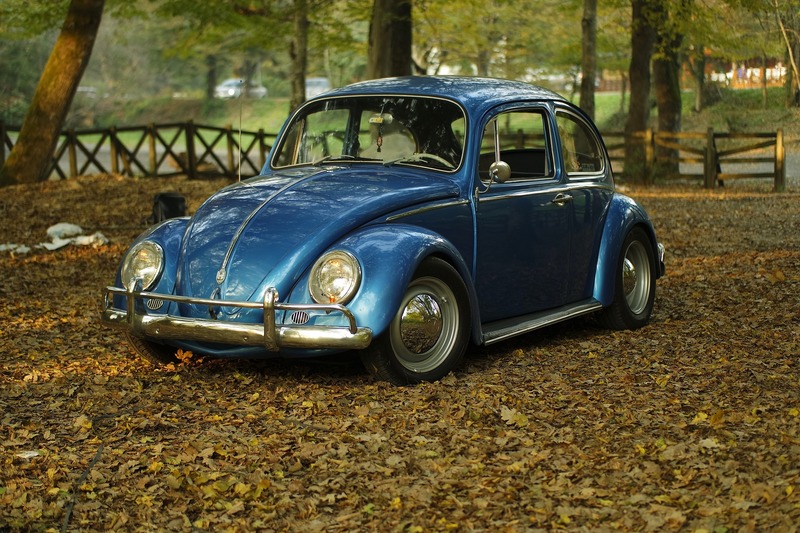 If you own an older model car you may not be able to find the replacement parts in the market. Another strong reason to sell your wrecked car is the loss of its title. Sell the Cars takes care of all the related documents when you sell your wrecked car. For any queries related to selling your car for cash to us, you can skim through the FAQ section. You will find answers to all your questions thus making it easier for you to sell your wrecked car. Once you have taken the decision to sell your wrecked car you should explore the different options. The first thing you think of doing is selling your car for cash to any person interested in buying it. Although you will not find the potential buyers interested in buying a wrecked car from you. Secondly, you can sell the functional parts of your wrecked car separately and make some extra money. The remaining car body can be taken to the scrap yards for scrapping. The scrap yards will pay you for your wrecked car for the current scrap metal prices. The third and the best option is to sell your wrecked car to a junk car removal company in your locality. The junkyards are keen to buy cars that are junk, damaged or wrecked and pay desirable cash to you. You simply have to pay focus on selling your car fast at a reasonable price. You need not worry about any extra or hidden fees for your wrecked car’s pick-up. We also offer you an added advantage of selling a car in any condition- drivable and non-drivable. You can sell your wrecked car for cash anywhere in the USA with 400 offices spread across the country. To begin the process of selling your car for cash, fill our Get a Quote form. Our representative will make the best offer to you. You can get rid of your wrecked car within a day with Sell the Cars.